HAPPY BIRTHDAY AUTHOR JEAN PETERSEN! Happy Birthday to our author and resident cook extraordinaire Jean Petersen! We are blessed to be publishing Jean’s newest picture book titled Kind Soup arriving this Fall! Jean lives on a ranch with her four kids and husband in Montana. She is a published author with both a picture book (Moose Shoes, 2007) and a cookbook (Big Sky Bounty-Recipes for the Rustic Gourmet, 2018) available. She-Ra was Jean’s favorite cartoon and fictional heroine as a kid. Growing up she wanted to be a dog trainer. 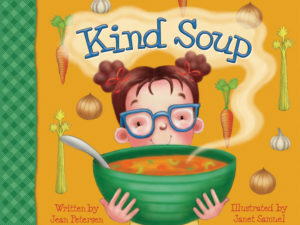 Jean’s most recent picture book/cookbook Kind Soup will release in September and online pre-orders are available now on Amazon, Barnes & Noble, and more. In a world where kindness is discussed, but not always acted out, we are very excited about the message within Jean’s picture book and the yummy recipe that young readers will be able to make with their parents. Thank you Jean for being a part of our Little Lamb Books family, and we pray your birthday is filled with love, joy, and sunshine! 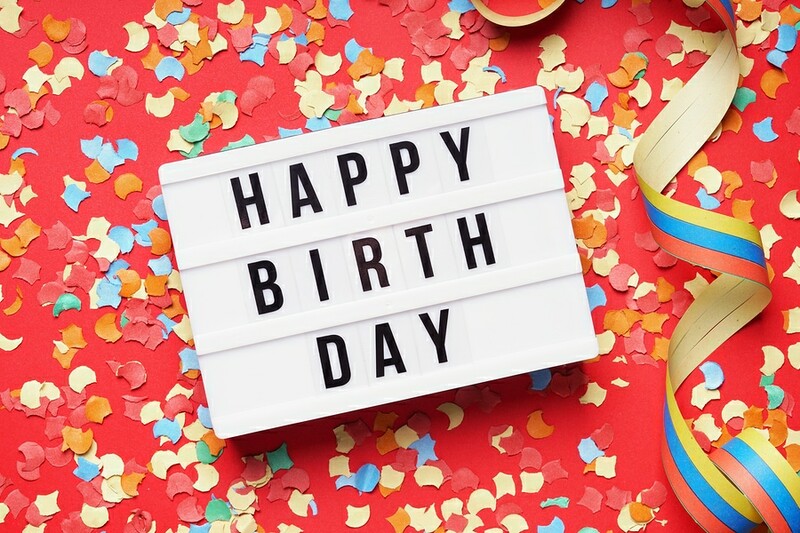 If you want to join us in wishing Jean a warm and happy birthday or find out where you might meet her, visit her website or follow her on your choice of Facebook, Twitter, or Instagram.